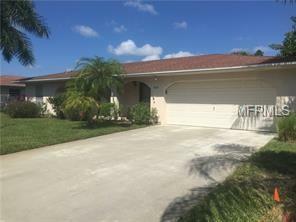 Beautiful single family pool home overlooking the Phillippi Creek waterway . There are 3 bedrooms. 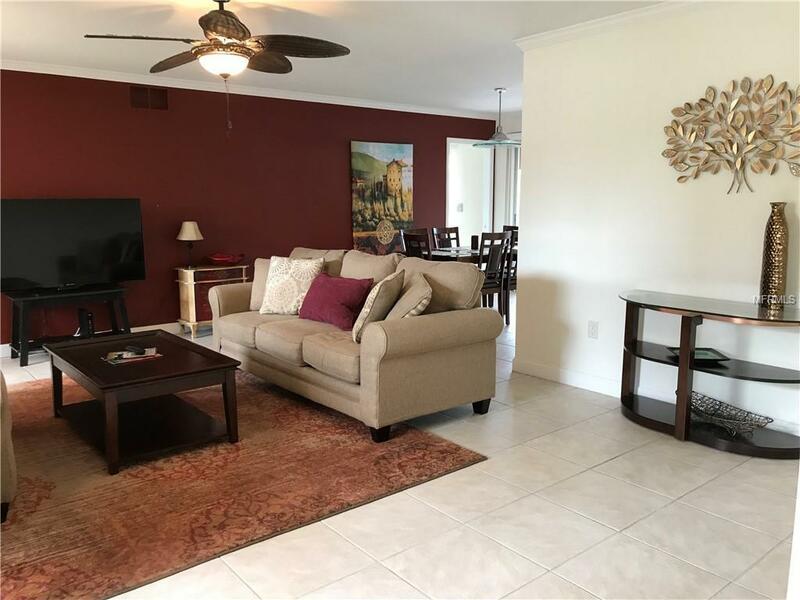 The Master has king size bed with an en suite bathroom and sliding doors to back pool area.The 2nd and 3rd bedroom each have a full size bed and the family room has a small sleeper. The guest bath has access to the pool . 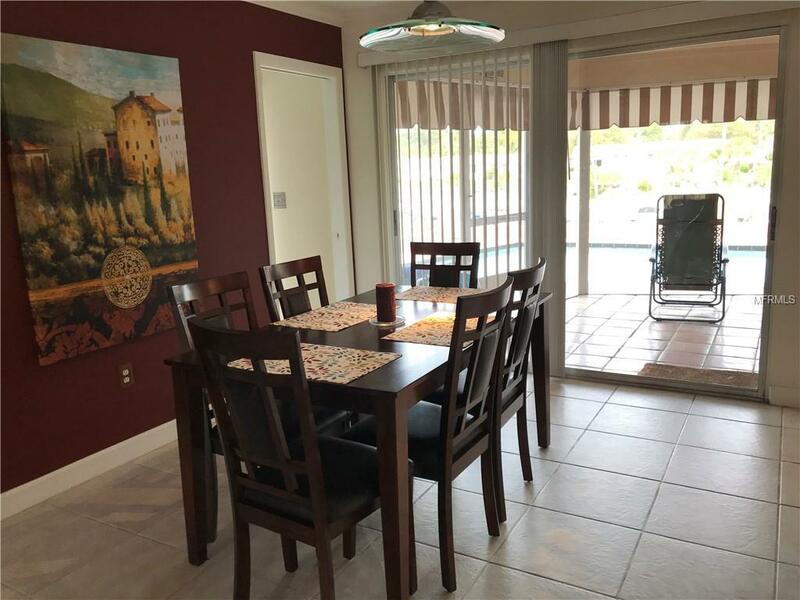 Fully turnkey furnished and updated with modern lighting ,appliances and 3 large flat screen T.V's .The screened- in Lanai overlooks the gorgeous in-ground "infinity edged" pool and beyond out to the water way .You have your own private dock for fishing and small water craft . 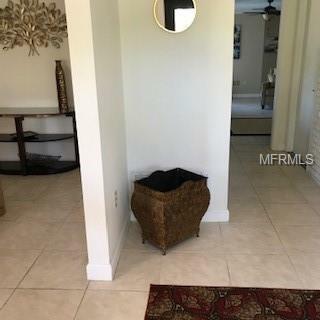 1 space in the garage is being used by owner .Location is very convenient to shopping and only 5 miles to the South Siesta Key bridge and the world famous soft quartz sand of Siesta Key Beach.Pool and lawn maintenance are included in the rent. Pets are allowed with a non-refundable pet fee. This is available April 1st 2019 and is open for the 2020 season. 6 month or shorter rentals will include Cable,internet and an electric cap. Call for Short,long term and or annual rental rates.. Tenants are responsible for utilities on long term .